How much will one unit sell for? 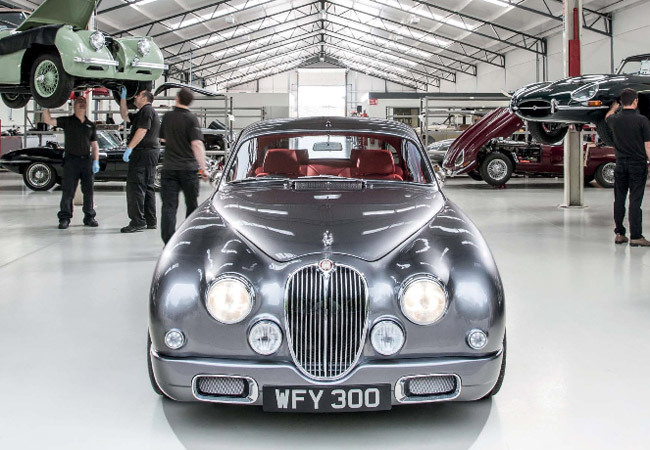 Early this week, we reported that Jaguar design director Ian Callum had asked Jaguar restoration specialist Classic Motor Cars to build him a modernized version of the classic Jaguar Mark 2. Well, the response from car enthusiasts around the world has been so positive and overwhelming that CMC has decided to produce a limited run of units. "The car was only unveiled to the public just over a week ago, but has attracted interest from all over the world," said CMC chairman Peter Neumark. "In my remarks at the launch of the car, I said that we would love to build more, but little did I think the response would be so great. Within hours, we had received calls from people all over the globe asking if they could buy one. We asked Ian Callum if we could produce a limited run and he has said yes." For his part, Callum said: "I redesigned the car and CMC rebuilt it and re-engineered it for my personal use. I wasn't sure how it would be received, but I have been both astounded and delighted with the response. I am pleased that a few more cars are going to be built." How much will one unit be sold for? According to CMC's press statement, "the cars will cost between £350,000 (P24.9 million) and £375,000 (P26.7 million), and buyers will have the opportunity to choose the body and interior colors that they prefer." 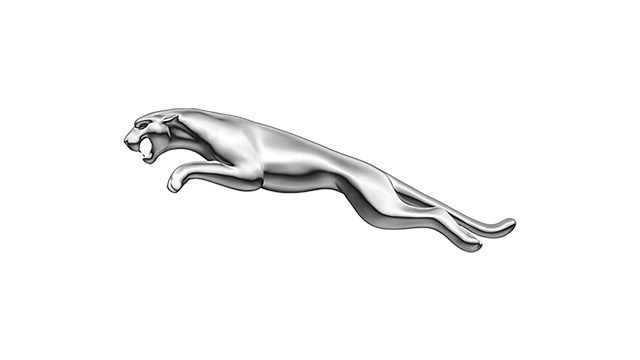 For a thorough listing of the car's specifications and features, check out the box below.